Had a blast. Great energy. I don’t care how old he says he is. He has always been and will always be a great talent. My wife and I loved the show. 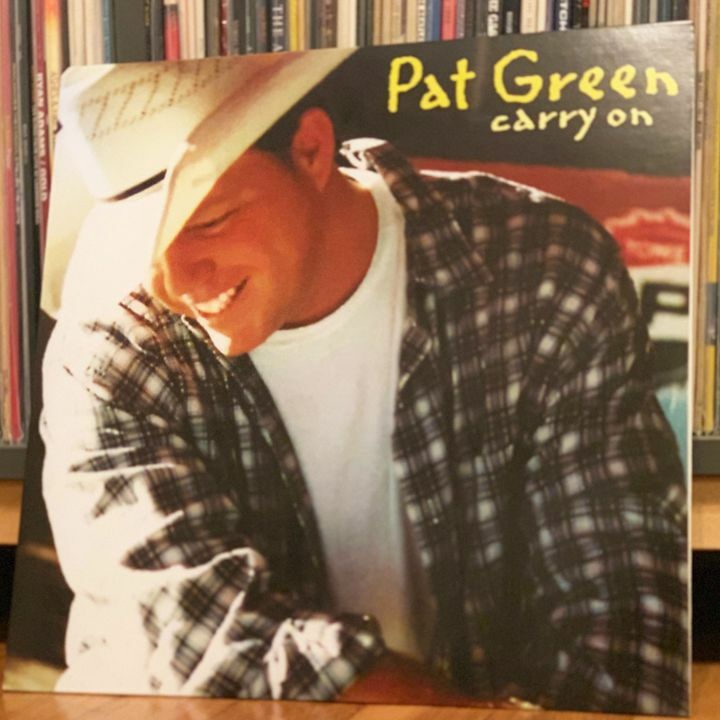 Pat is a great entertainer the link between Guy Clark and Jerry Jeff Walker and today’s Texas music. Amazing! What a great duo, Cory and Pat. They love to play together and it shows. Best show I’ve seen in a while! I hope Pat, Dalton and Kody all come back to the Pitt area more!! !